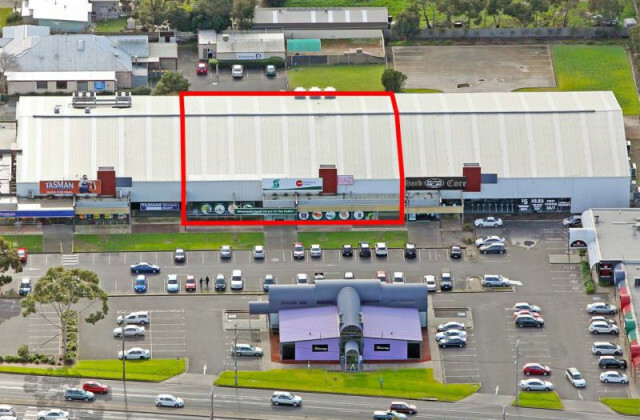 Planning a commercial development but first need to find the right spot for your venture? 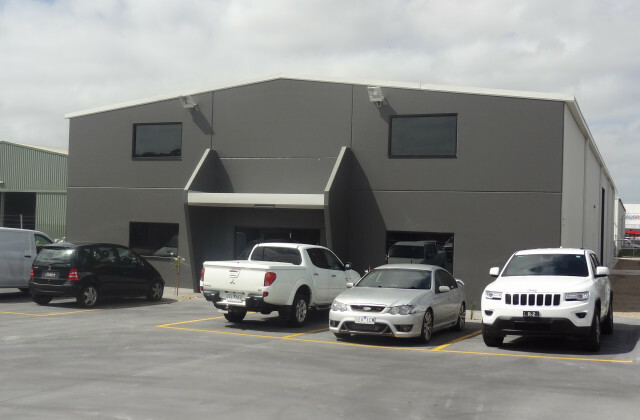 Take a look at your options with the CommercialVIEW online property portal. 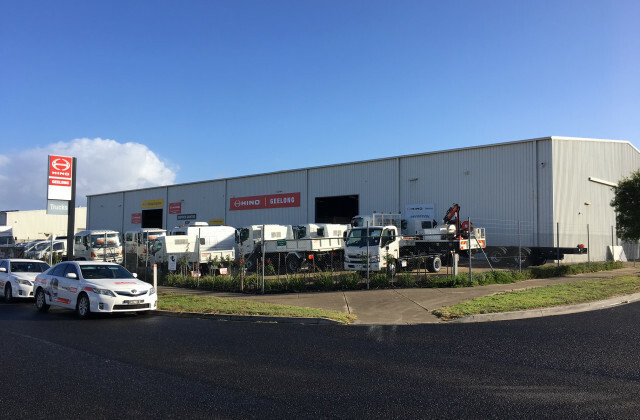 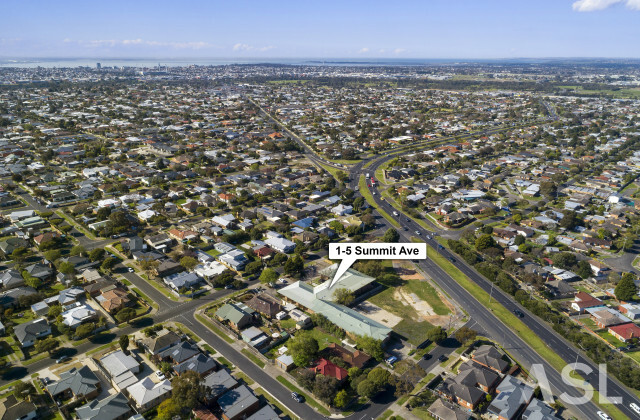 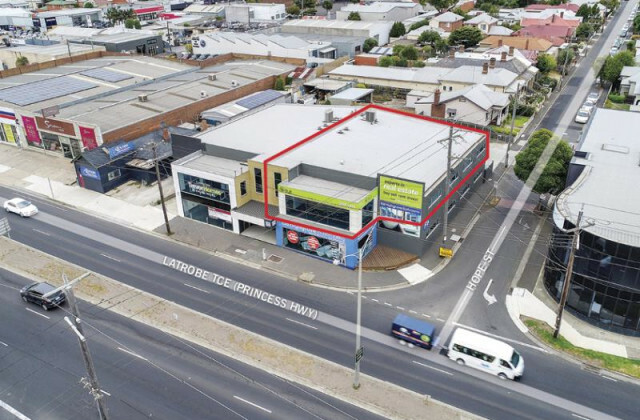 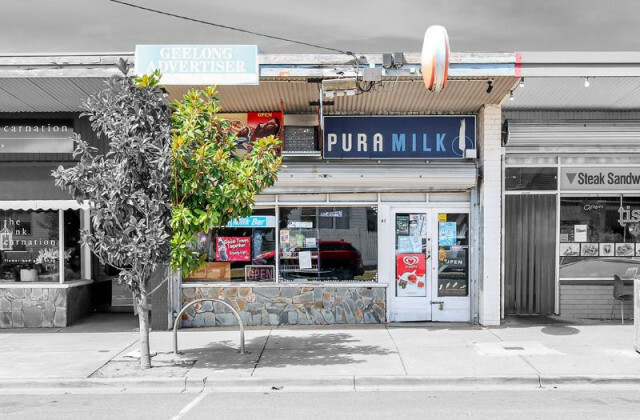 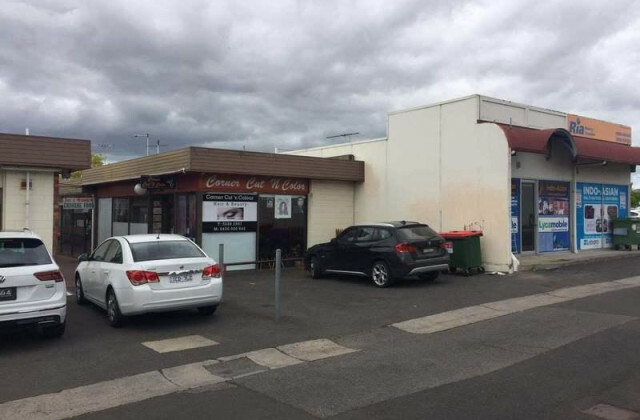 Browse through a range of commercial real estate opportunities in Newtown and surrounds and imagine the potential.